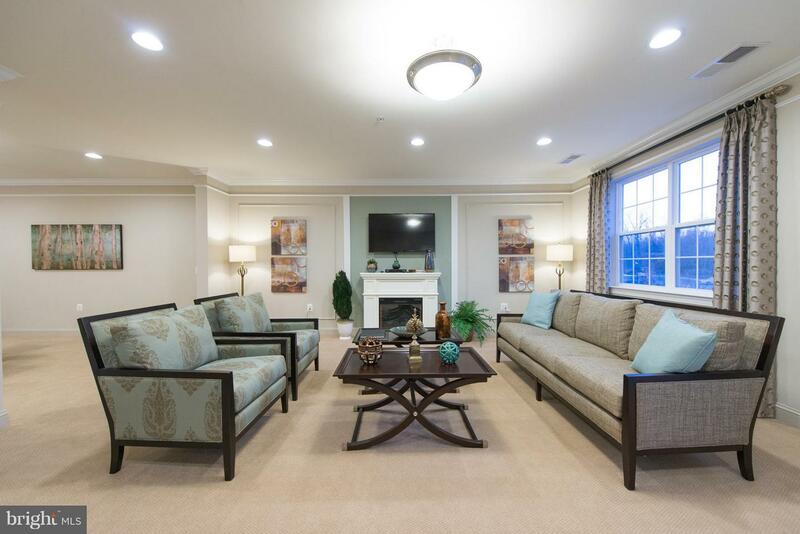 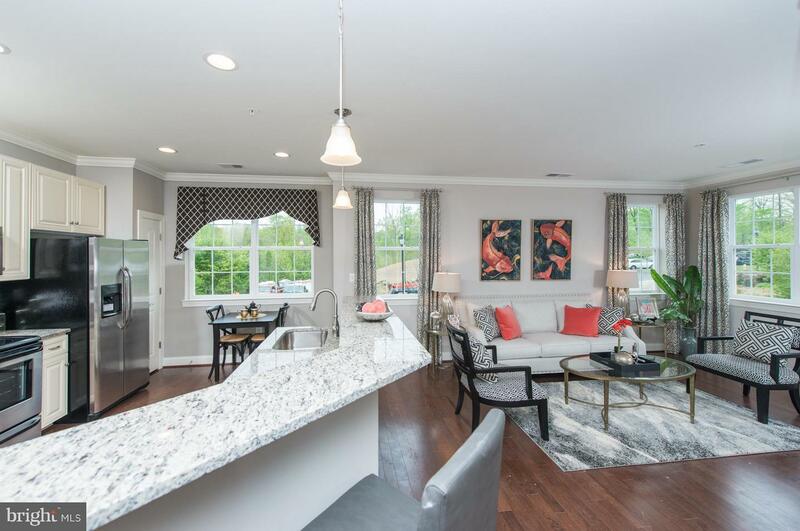 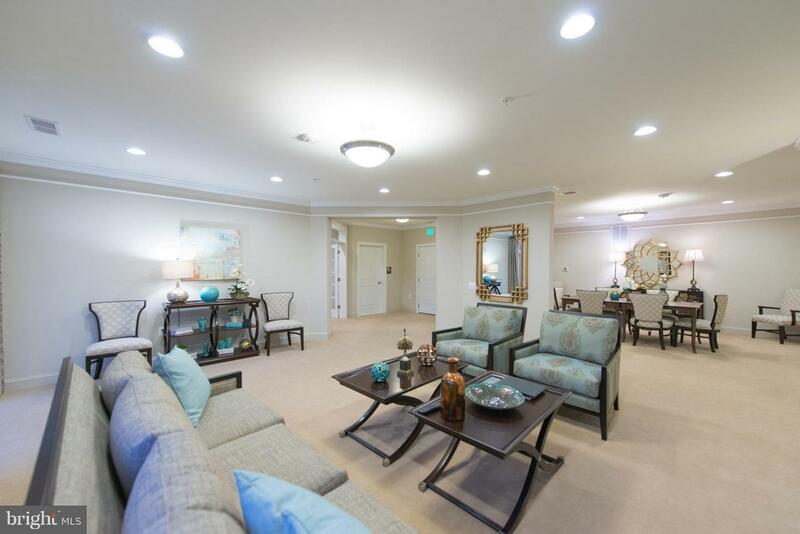 Welcome to Overlook at GATEWAY, a new 55+ Active Adult community with great features, nestled in Bel Air, Maryland's Best Place to Retire! 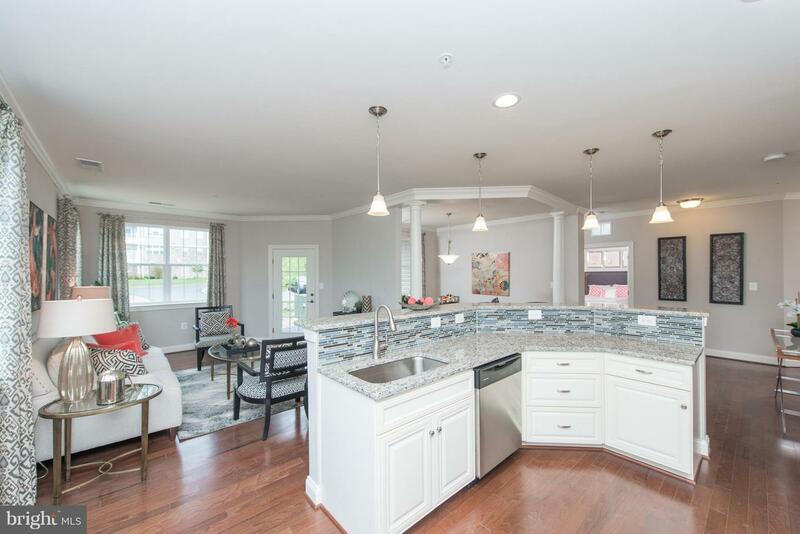 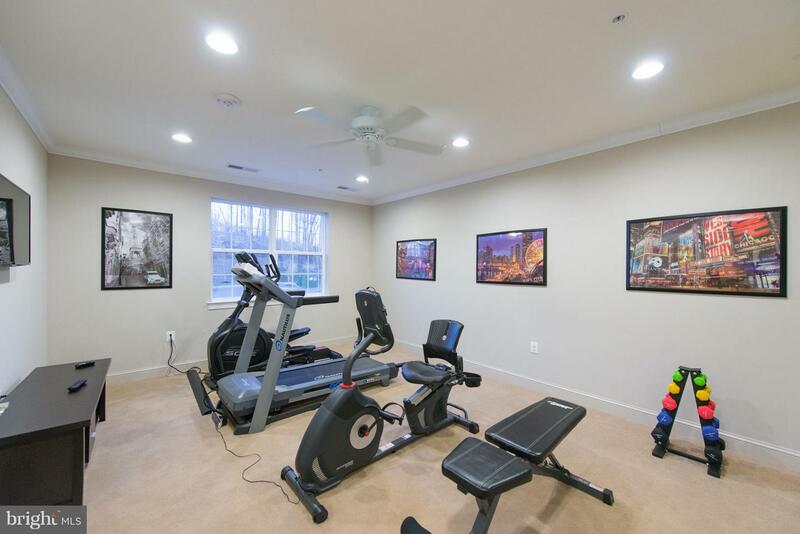 Overlooking the Ma & Pa Heritage Trail, the community offers elevator buildings, reserved in-building garage parking, a community room with fitness center and covered entry door with electronic entry. 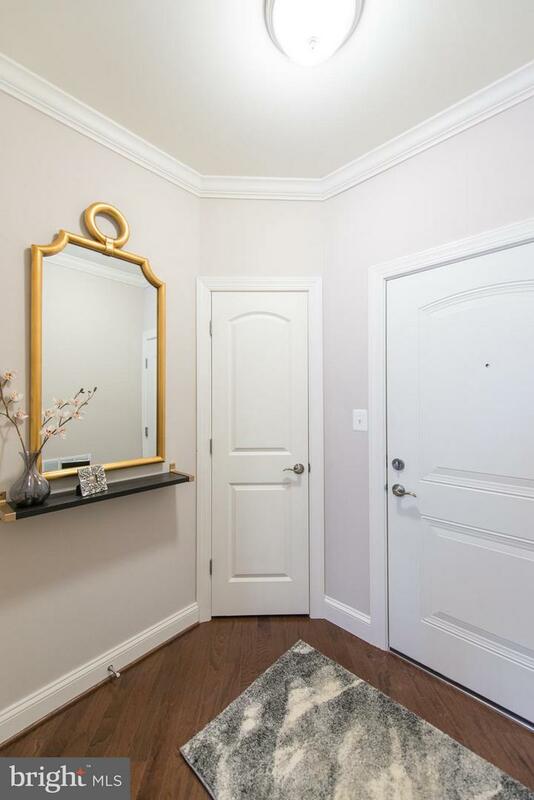 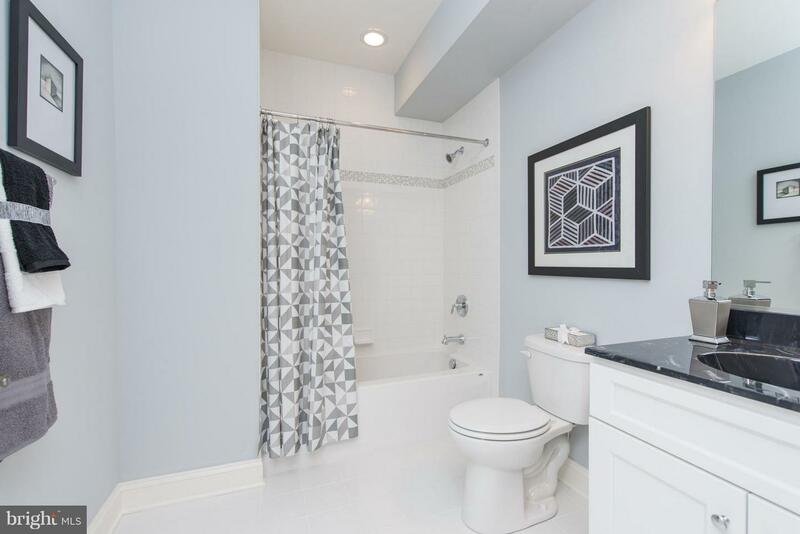 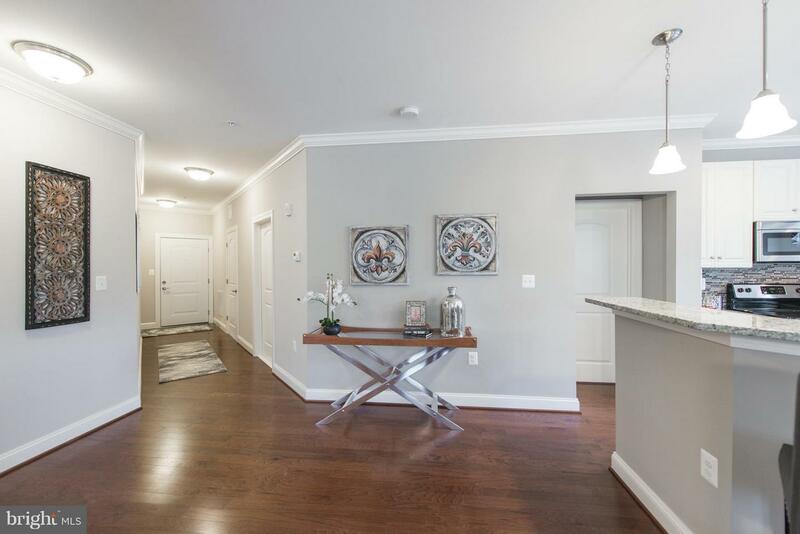 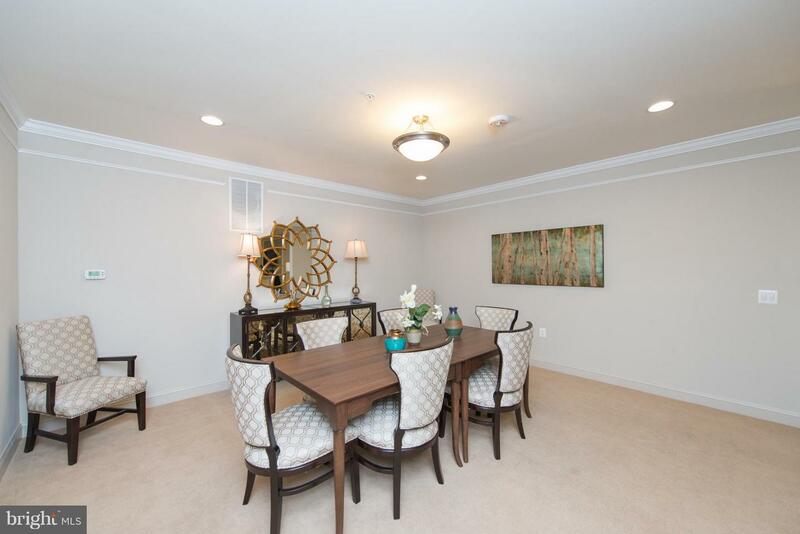 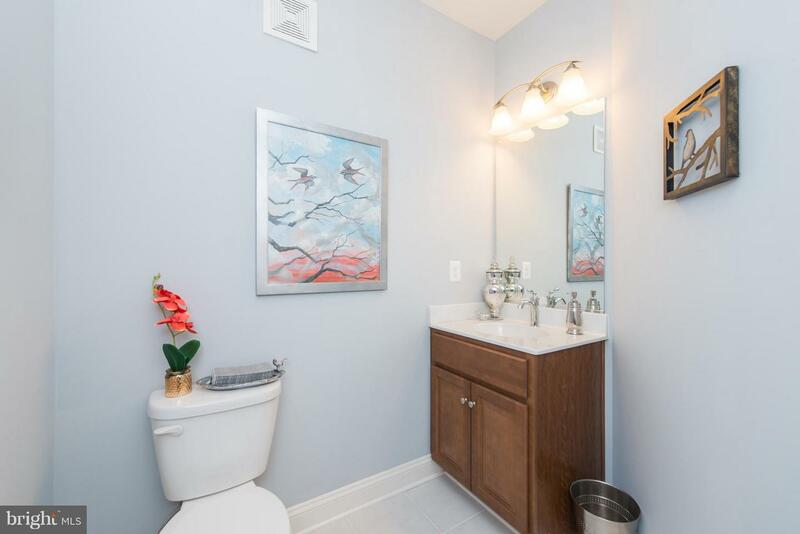 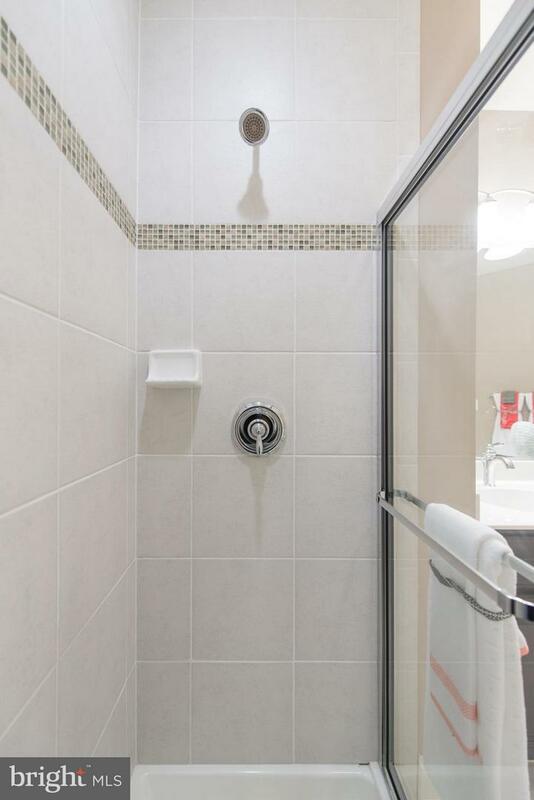 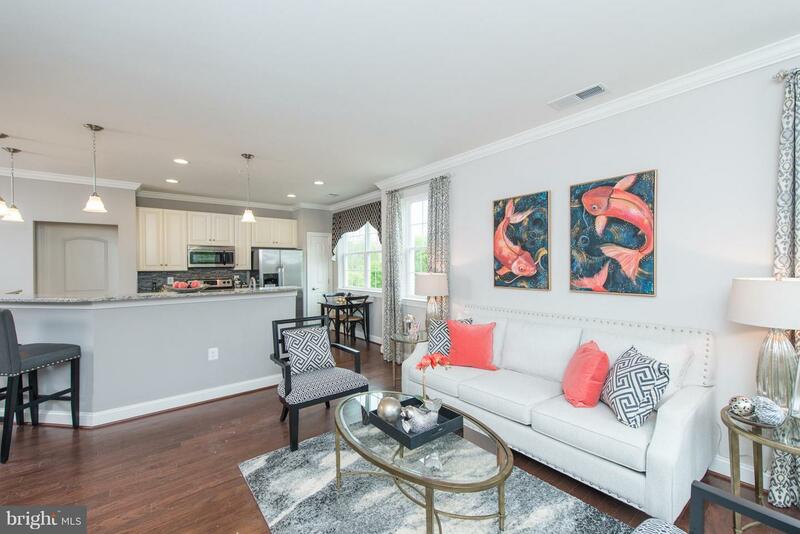 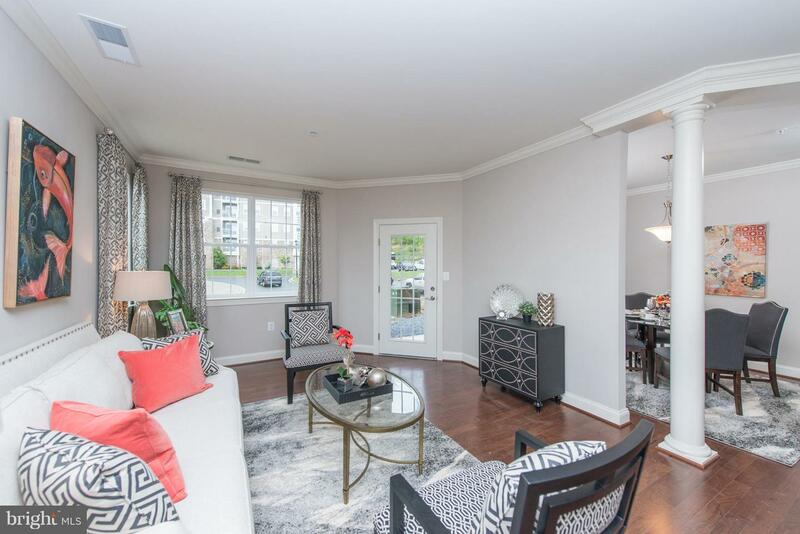 5 different floor plans, all include balcony or patio, 9-foot ceilings, walk -in closet in owners suite, master bathroom shower with seat, comfort height toilets, ventilated closet shelving, over sized maple cabinets , stainless steel appliance package. 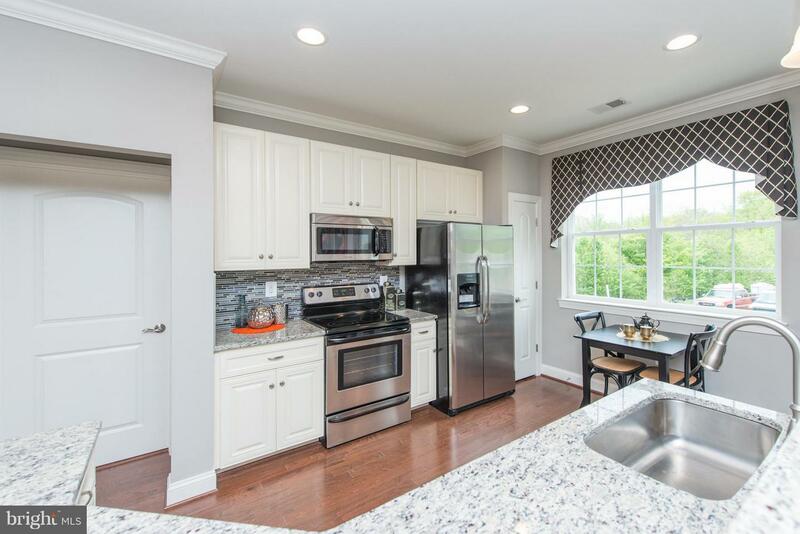 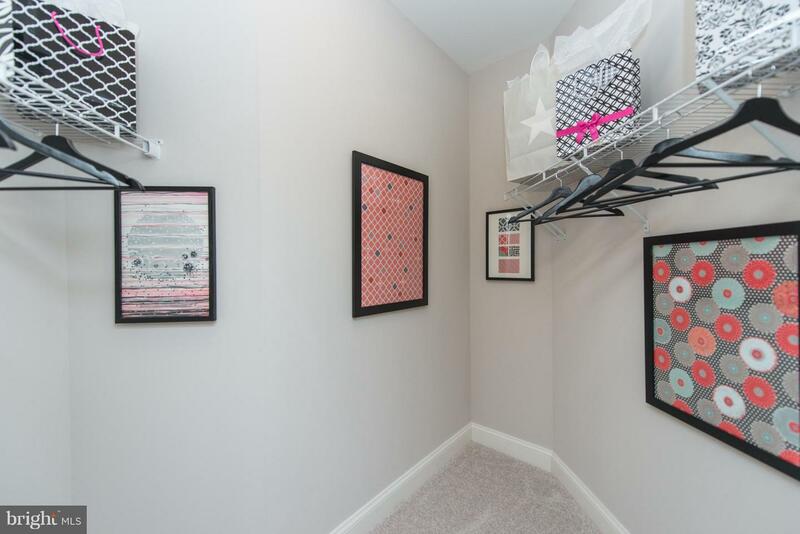 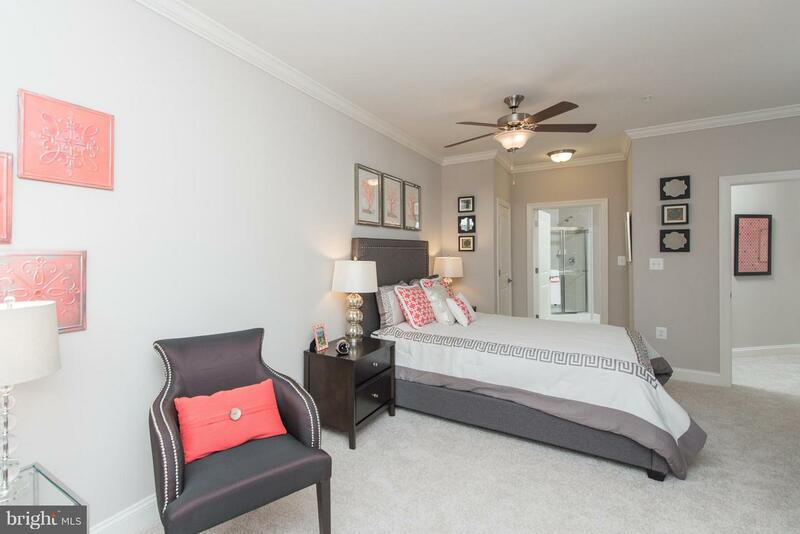 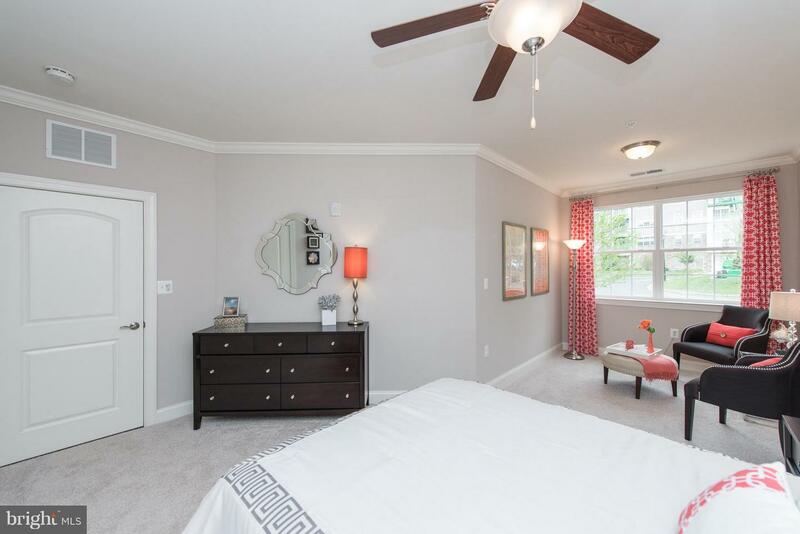 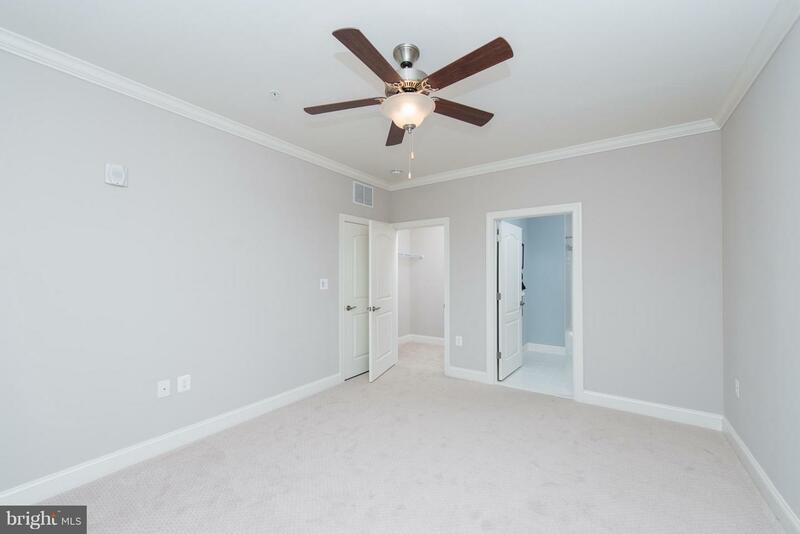 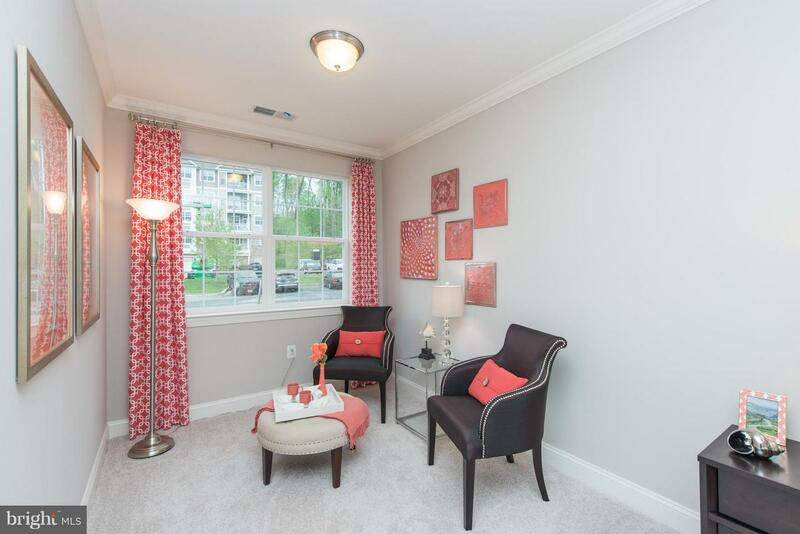 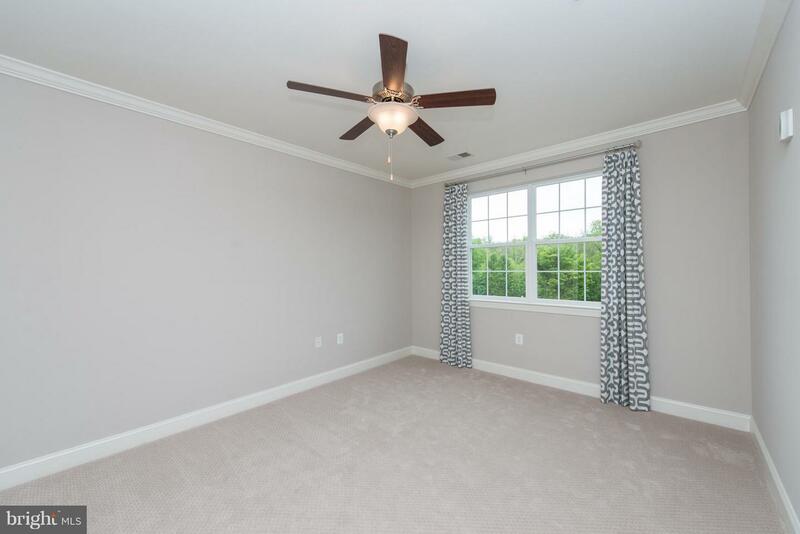 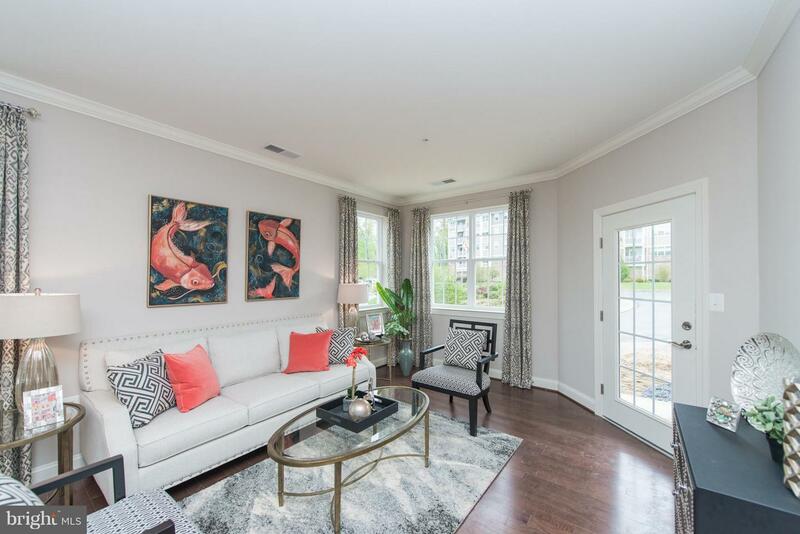 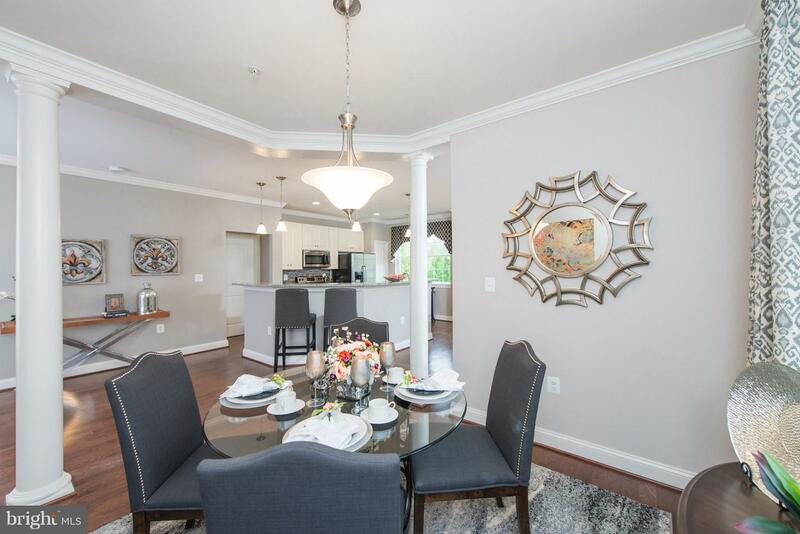 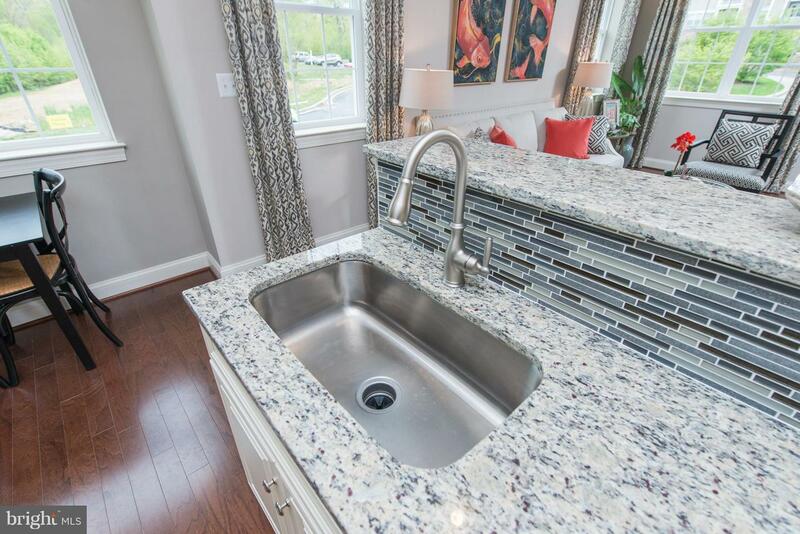 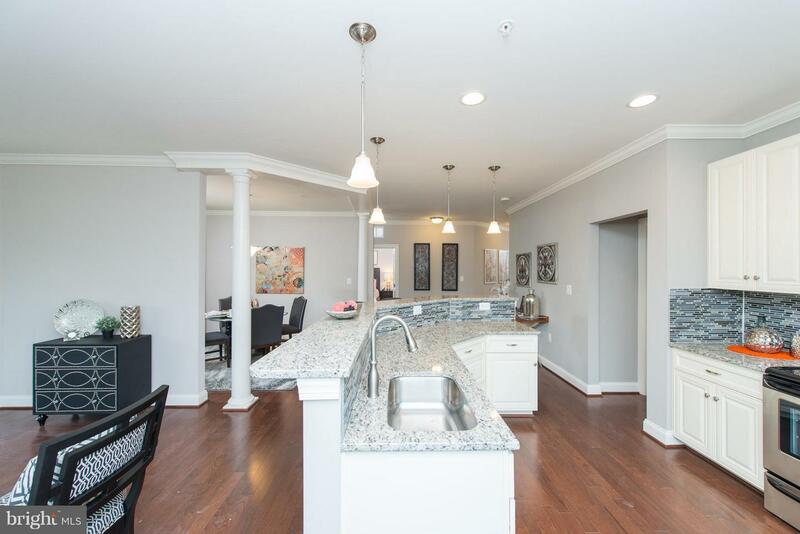 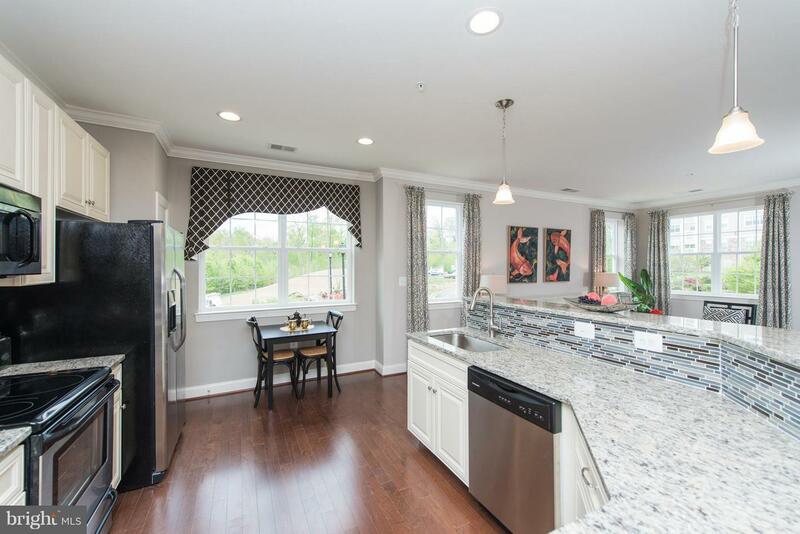 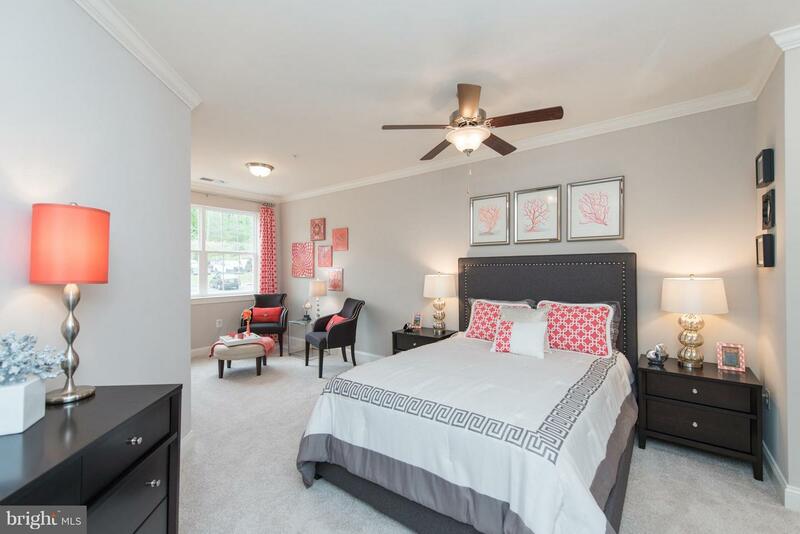 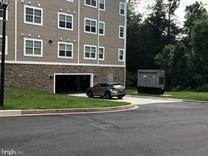 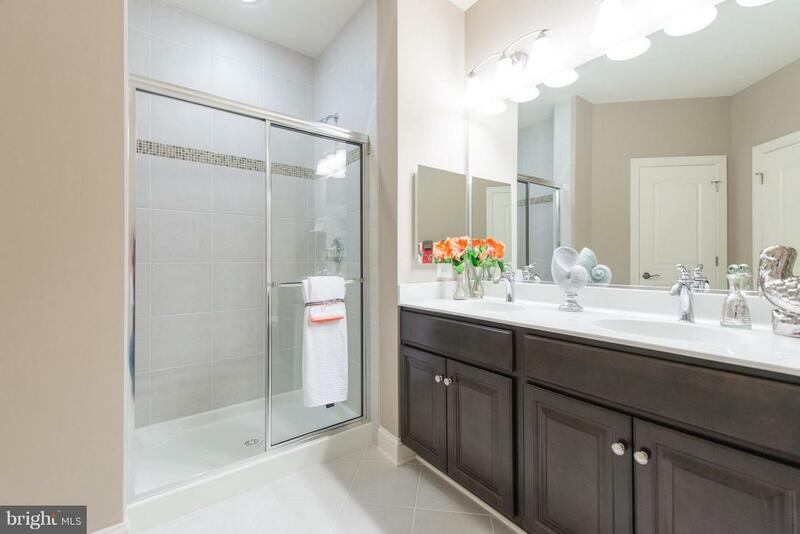 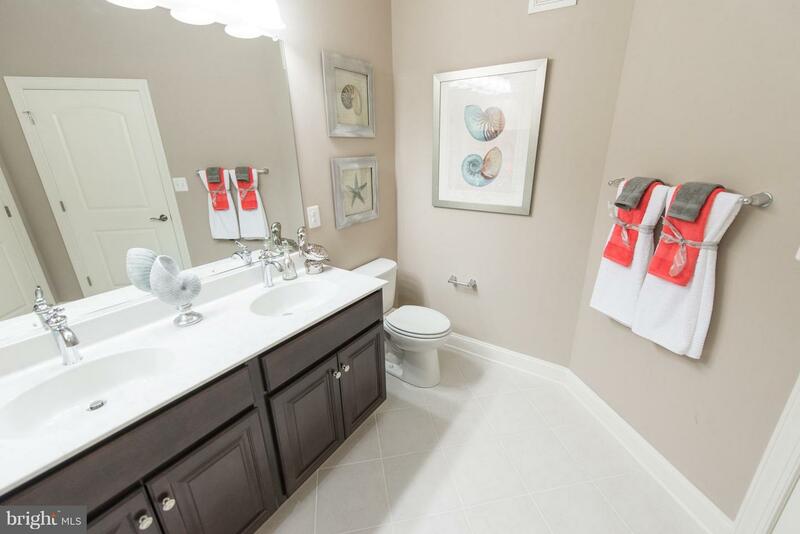 Builder incentive includes quartz or granite countertops and hardwood floor in kitchen! 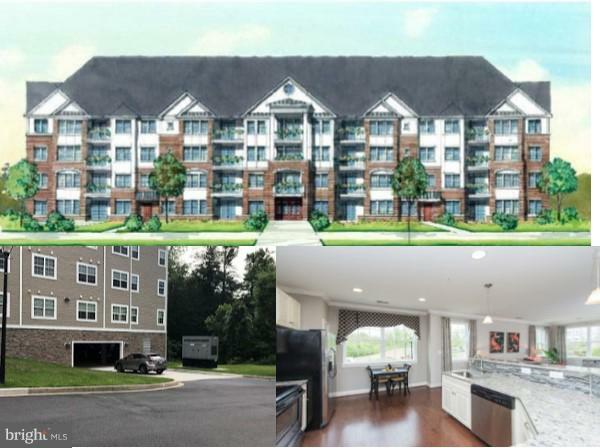 Deliveries anticipated fall 2019. 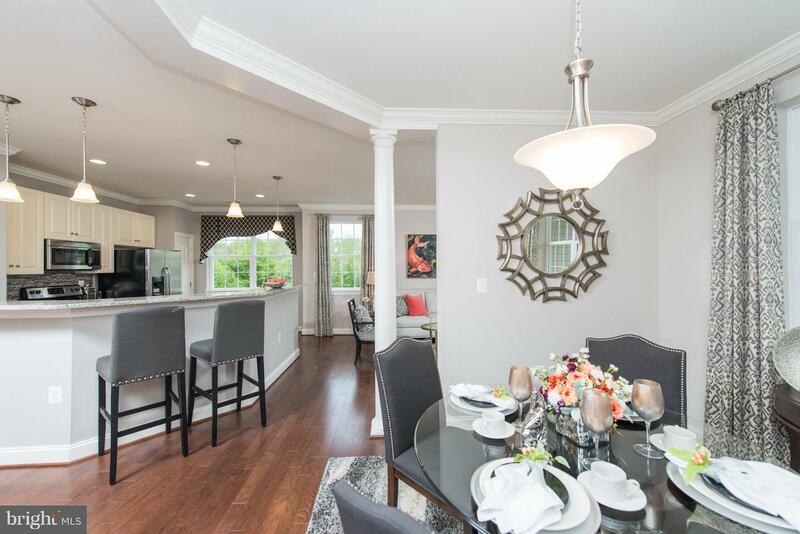 Photos are of similar model and buildings at Overlook at MacPhail Woods, where the current sales office and model home are located. 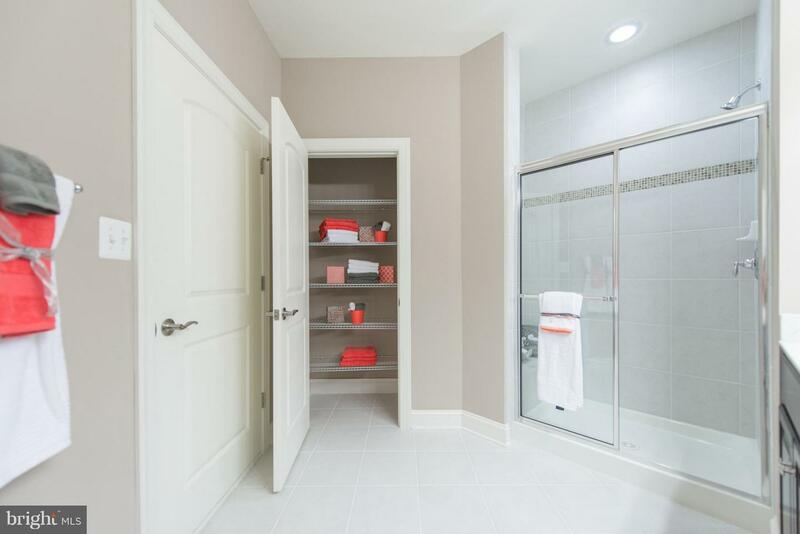 Some optional features shown. 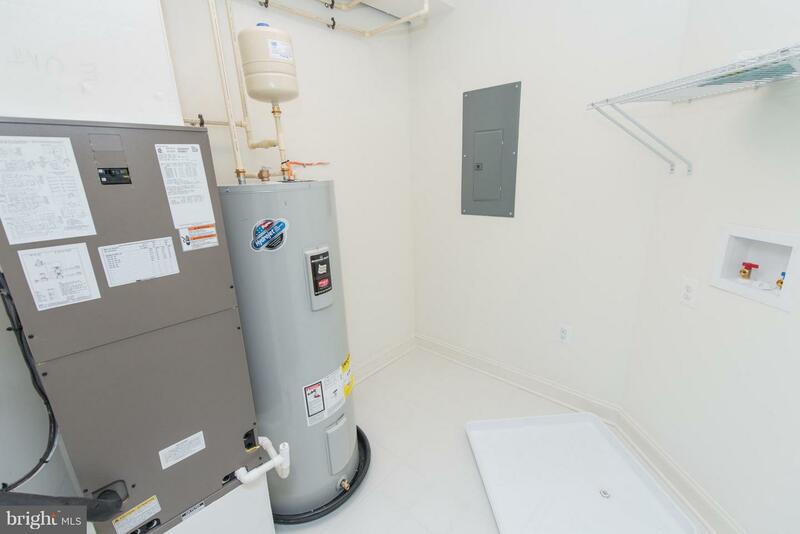 Other models from $245,000.